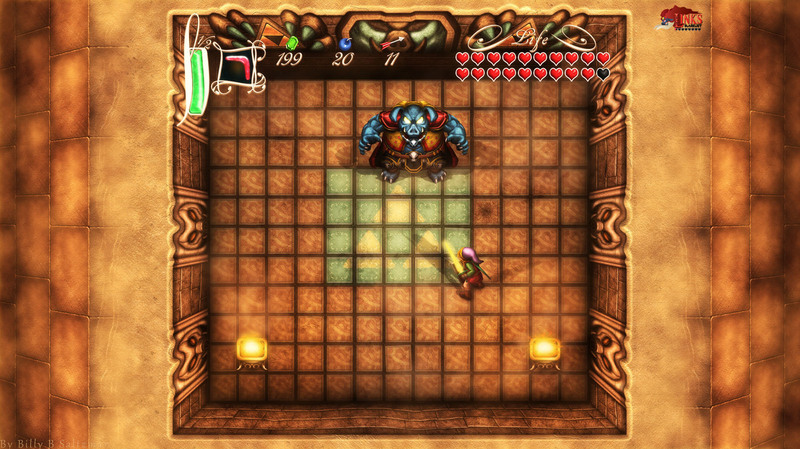 Link`s Blacklist: Ganon is back in A Link To The Past! 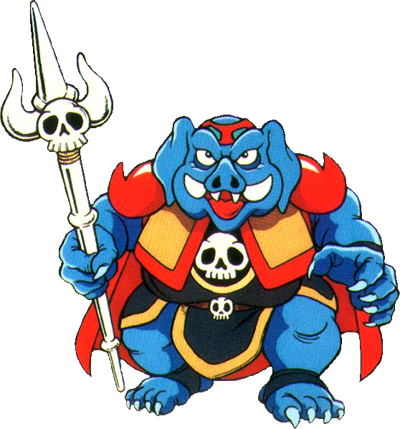 Unlike in later games, Ganon from Zelda 3: A Link To The Past, looked very similar to his original design in the Legend of Zelda including his blue skin and hoar like look. 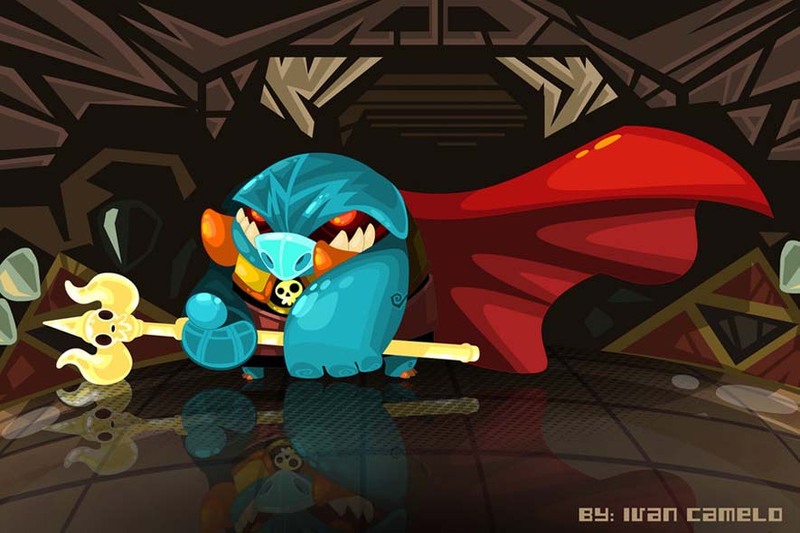 Our first entry of Ganon in his ALTTP design was done by Ivan Camelo from Colombia in his cartoon style using the adobe flash programme to draw. 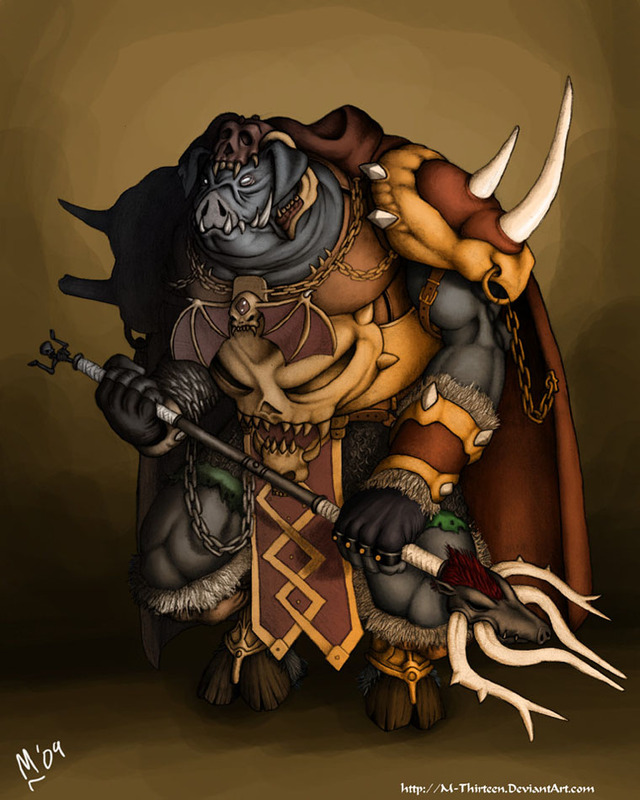 The second entry of Ganon from Zelda 3 takes a different route, instead of the cartoony look you see a more detailed style here. This was made by Marcos Lopez from the USA in 2009 already, i asked about it being included for Link`s Blacklist. 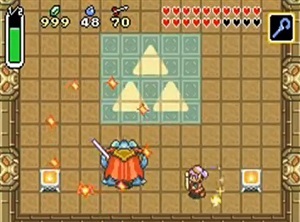 In the Legend of Zelda: A Link To The Past, Ganon returns for the first time as a boss since the original LoZ. He is the evil source behind Agahnim, and most likely possessed him to gain control over the army of Hyrule. This time is he is tronger than ever and has a migty trident as a weapon. The New 3DS Zelda which seems to be a sequel of Zelda ALTTP was just revealed, but Billy B. Saltzman from the USA created this “HD” Version of Zelda 3 before that already. Seriously..the Nintendo 3DS game looks nice and all but i would have nothing against a real HD remake of ALTTP.